Taking a new spin on multi-spoke wheels, the CSM-001 is the latest when it comes to modern styling and design. Alongside the industry’s most common dual split spoke, the CSM-001 features an aggressive yet luxurious split triple spoke design. 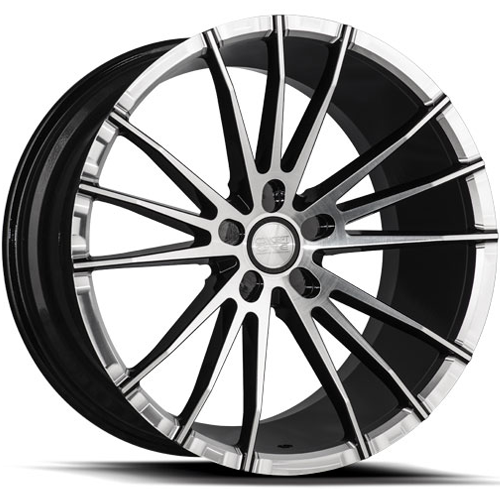 Machined groove accents bring attention to detail by highlighting each spoke. 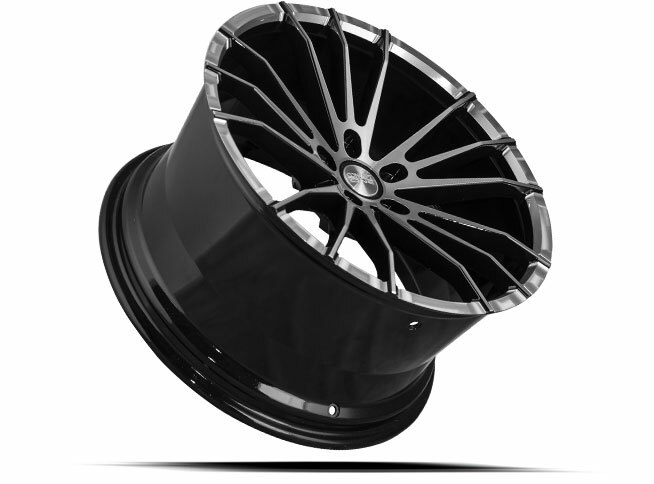 Available in 20×8.5, x10 or x11’s, in standard BLACK or SILVER MACHINED, and in either CONCAVE or DEEP CONCAVE Profiles, as well as custom fitments, Concept One is here to redefine high end automotive fashion.